Click here for a map of the University of Helsinki. The SBL International Meeting is held annually outside North America. It provides a unique forum for international scholars who are unable to attend the North American meeting. This year, we will be meeting jointly with the European Association of Biblical Studies. A particular aim of EABS is to encourage the flow of scholarship between European countries and especially to make it easier for scholars and students in Central and Eastern Europe to participate with their colleagues in Western Europe and beyond in the exchange of knowledge and ideas. 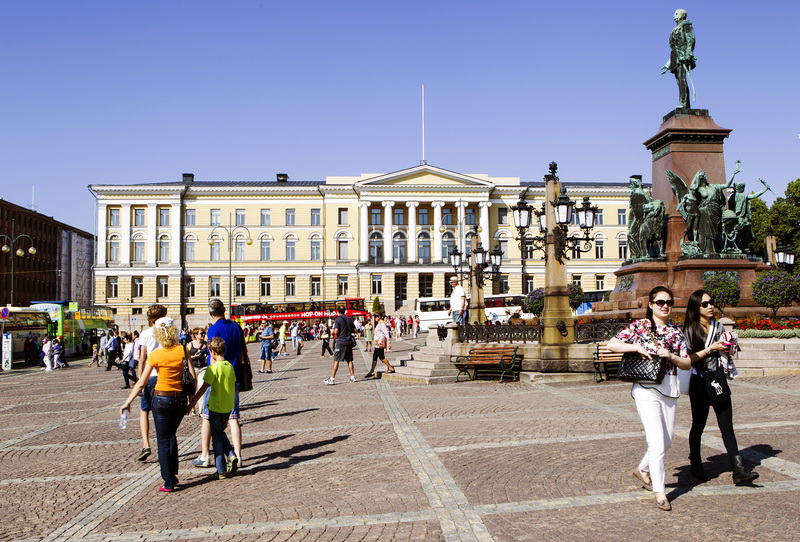 We hope to see you at The University of Helsinki in Finland, July 30 - 3 August, 2018! Order books with no shipping charge for pickup at meeting. The opening session will occur in the late afternoon on Monday, July 30 and will be followed by the opening reception. Program unit and other sessions will begin the morning of Tuesday, July 31 and continue through the morning of Friday, August 3. Promote this event on your social networks.